Sikh Hunters Football Club exists to provide children and adults of Walsall and the surrounding areas, the opportunity to play football in a structured and enjoyable manner. The Club encourages discipline with professionalism and enjoyment. Sikh Hunters FC objective is to promote player development through quality coaching in a safe, structured environment. 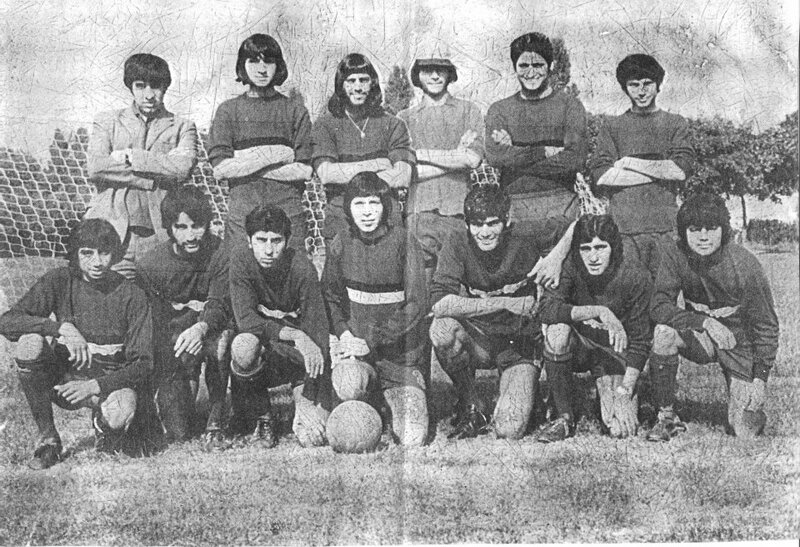 Sikh Hunters Football Club was founded in 1964-65 and has been established for over 40 years. Sikh Hunters F.C. was the brainchild of its three founder members, Bagicha Singh, Kernail Singh and Mohinder Singh, three lads who had previously had the honour of playing for ‘Punjab Select’ back in India, who were eager to put their expertise and knowledge to the local soccer scene here in England. The club marked its arrival on the local football league scene in the 1964-65 season, with an exhibition match versus Walsall F.C. supporters club. 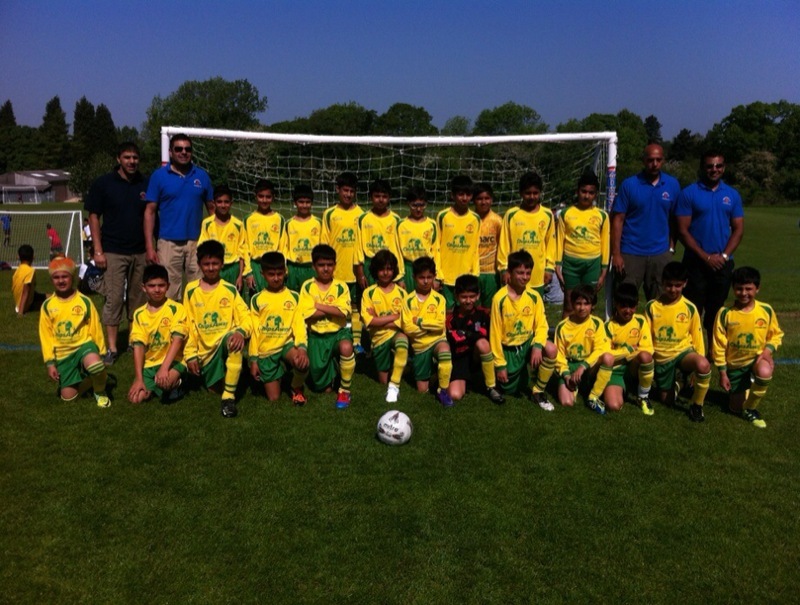 Currently Sikh Hunters Football Club comprises of 1 senior and 2 junior teams (under 8s & Under 12s). The teams train and compete in competitive league matches on a weekly basis. The club has a dedicated Welfare Officer who is proficient in child safety and has FA qualified coaches. The senior team has now made the step back up into the West Midlands Regional League which is at level 10 in the National League System, and comes under the direct jurisdiction of The Football Association. The club is now competing against teams from Hereford, Worcester, Shropshire and the West Midlands. To meet the standards of the West Midlands League the club now share Bloxwich Utd’s ground for their home matches.